What a transformation(!) and I love the chalkboard painted fridge. 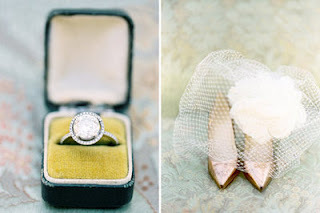 Swooning over the desk, ring, shoes, and veil. 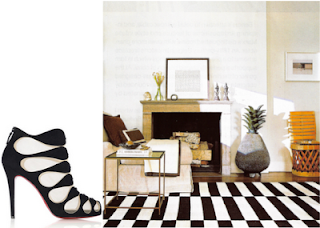 Love this pairing and click the pic for more! How amazing does she look!? Who doesn't love free jewels? Enter these now! 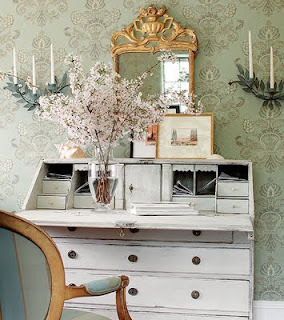 Love that desk... it's so shabby chic. Oh wow everything you posted is amazing!! That kitchen blows my mind!! Wow... so amazing! I do love the after pic! wow that's quite the transformation! i love the chalkboard referigerator idea! That does not look like the same question at all! I love it. I LOVE lara stone in british vogue. 2nd to last picture. Also like putting the veil with the shoes. Love the first before and after! did they chalk paint their fridge!? so cool, never would have thought of that. Everything is beautiful of course! 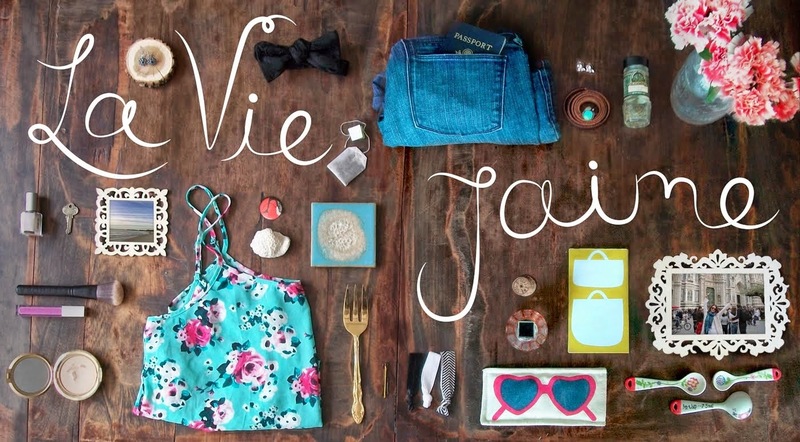 what a gorgeous post AND frou frou fashionista is included!! just lovely!! have a wonderful weekend. and i love the 3rd photo in the post, its stunning! i wish i had a pretty room like that! Oh my goodness those images of home are gorgeous. Your blog looks AMAZING!!! Yay! And that kitchen? That fridge? That ring?!?!? Loving that zebra print dress! Great pictures, I love them all ! Really love all your Friday Faves darling. Thank u very much for featuring me, that's so exciting! It a great post too, friday faves, great idea babes! I also like your new layout! the ring is abs. gorgeous, I looove! ohmygosh! That looks so beautiful!!!! 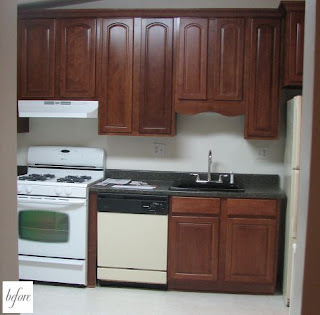 That kitchen makeover is truly stellar! 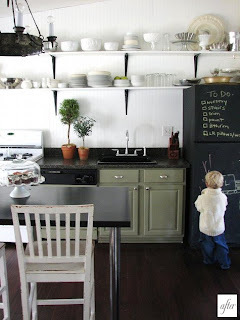 I love, love the chalkboard fridge too! Love the new bloggy look love! Love the third picture & the picture of the dress! !